Two sets of humorous short stories by Carillon’s Editor. 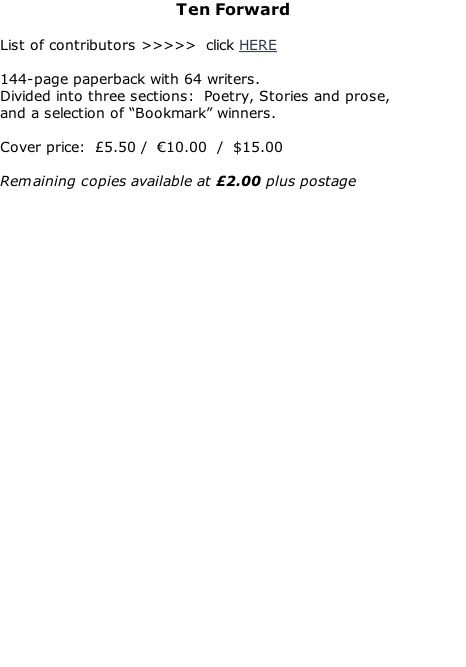 A5 paperback. 135 pages. UK Price: £5.50.